Balances mastery of foundational skills through online learning with teacher-directed small- or large-group instruction. 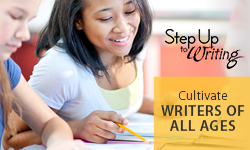 Unparalleled writing instruction designed for learners of all levels and types in grades K-12. 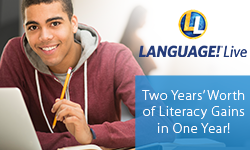 Learn how LANGUAGE!® Live helped students make two years of Lexile® growth in four months. 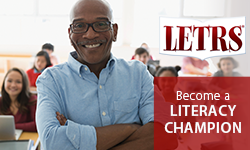 Learn how LETRS® helped teachers get kindergarten students to 100 percent proficiency in reading.